Arnold Ventures is pleased to support the National Partnership for Pretrial Justice. The National Partnership is a grant-funded community of practitioners whose work combines research, innovative policy development, and advocacy to reform our nation’s pretrial justice system. Arnold Ventures has invested in pretrial justice since 2011. 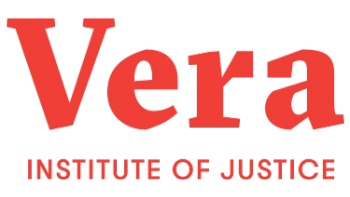 In that time, we have seen policymakers and practitioners search for compelling research and strong evidence to support policies that reduce unjust pretrial detention and build a fairer system; at the same time, academics and social scientists have sought collaboration from courts, executive agencies, and elected officials so their research more directly serves impacted communities. The National Partnership creates that dedicated, collaborative space to advance effective pretrial reforms.